Entrusting someone else with your property investment can be a daunting task, however, with a fresh and energetic approach to managing your investment, Mandy’s extensive expertise and thorough, systematic attitude will create comfort and ease throughout your property investment experience. 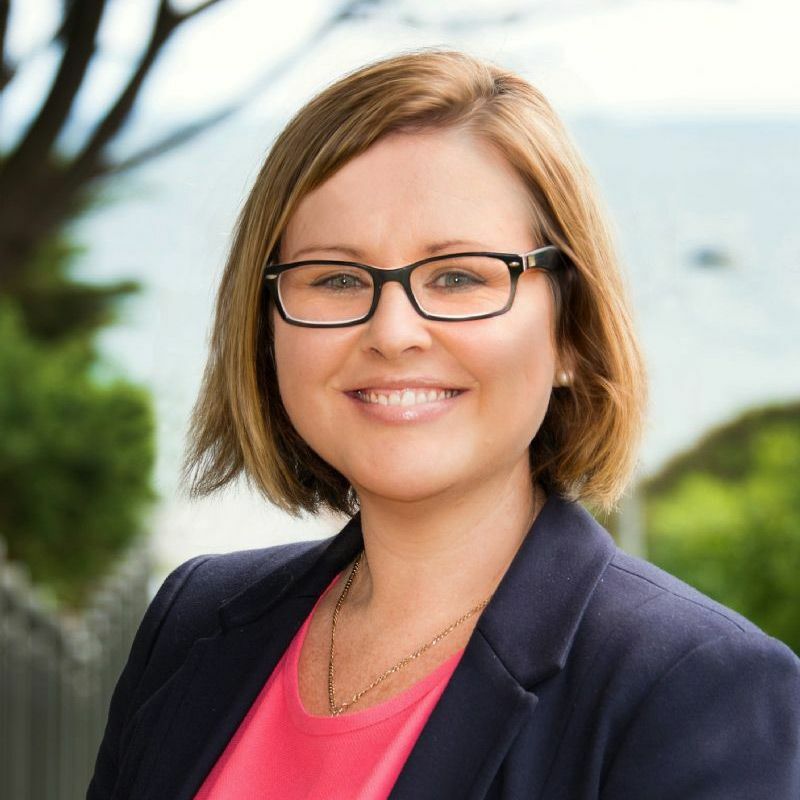 A self-proclaimed ‘go-getter’, Mandy’s attitude to reliably delivering exceptional service to her clients is driven from her core of being a homeowner and investor; delivering each landlord the same respect, energy and care that she would expect for herself. Understanding that real estate remains a ‘people-first’ industry Mandy’s inquisitive nature allows her to ask about and listen carefully to your individual needs. She then creates a tailored and professional service acknowledging that each client and property is uniquely different from the next.